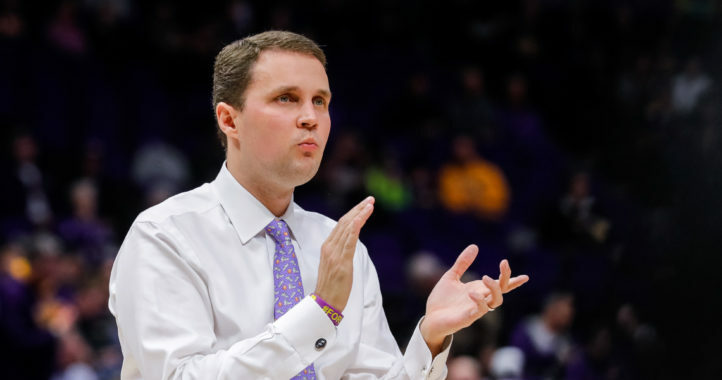 LSU captured a huge victory against Georgia last weekend, but the win will mean a lot less if the Tigers don’t continue to play well in the second half of the season. That starts with avoiding a letdown at home against Mississippi State on Saturday. Mississippi State has been a bit disappointing this season, but the Bulldogs still sit at No. 22 entering Week 8. They also still have one of the better dual-threat quarterbacks in Nick Fitzgerald. 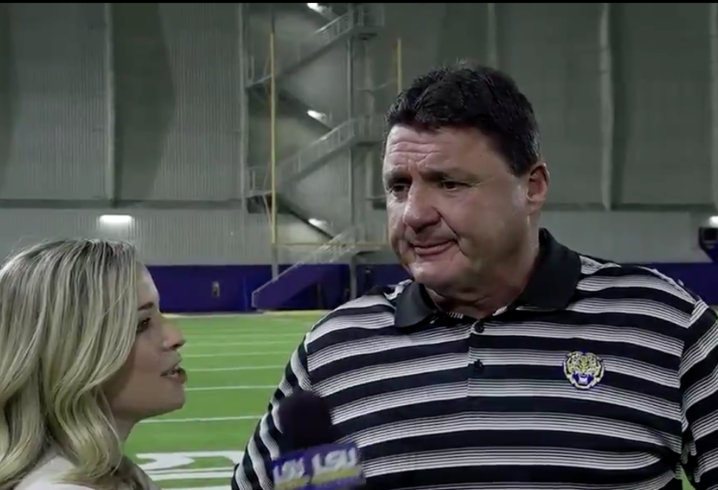 In a video interview this week, LSU coach Ed Orgeron identified the challenges Fitzgerald will give the Tigers on Saturday. Orgeron is 1-1 versus Mississippi State, but this is his first meeting against new Bulldogs coach Joe Moorhead. Mississippi State dominated LSU last season, 37-7. LSU and Mississippi State have split the last four meetings, but since 2000, LSU has dominated the series, 16-2. 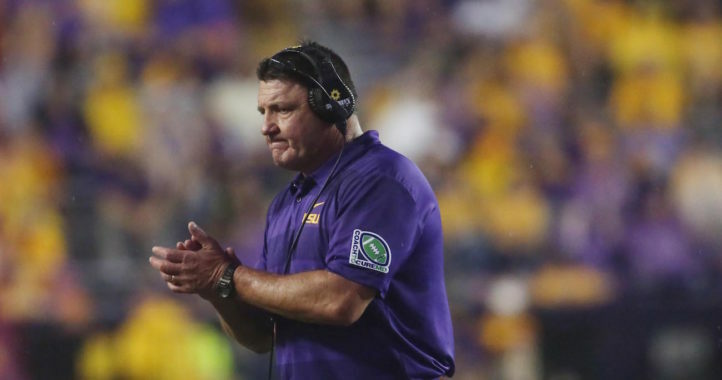 Fitzgerald will surely be a challenge for the LSU defense, but not the biggest one. The MSU DLine is the biggest concern. LSU will be starting it’s seventh different starting OLine this season and Simmons will be lined up against a true freshman. That’s a serious concern for LSU.